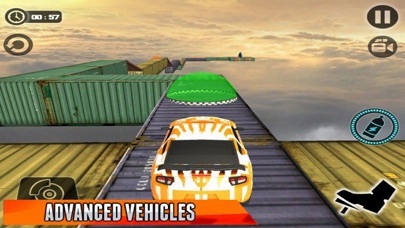 Are you fully ready for the unbelievableCar Tracks Sky Driving? Start your heavy engine and explore extremely unique space tracks adventure 3D game. 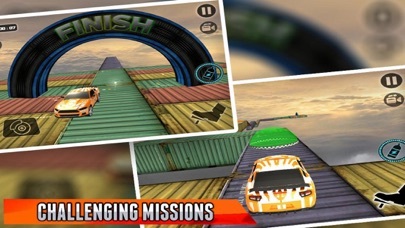 Ambitious 3D graphics, realistic vehicle physics, excellent environments are waiting you .This game is a thrilling, amazing and very entertaining simulation game. Sit on the riding seat and prove the outstanding SUV Car control. 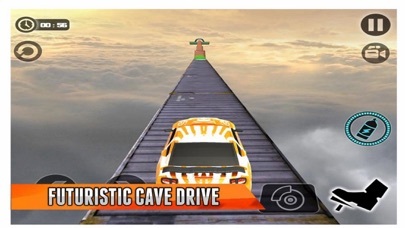 You will extremely see the thrilling and the exciting challenging tracks and the extreme car riding tricks.